Meath GAA half zip top is made from a close-fitting fabric that’s developed to move with the body for maximum performance. Featuring in-built moisture management and a soft brushed inner for supreme comfort. 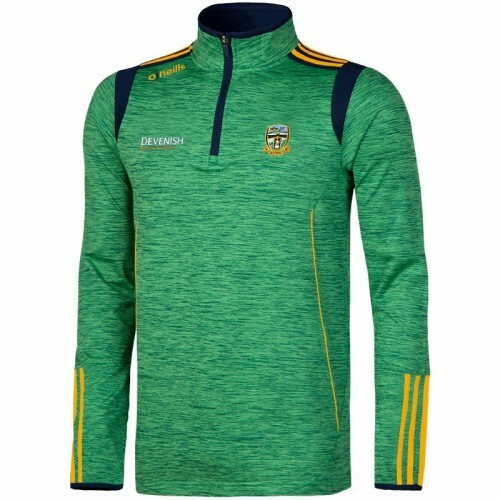 Meath GAA snug fitting jacket traps heat to maximize comfort during long wear. 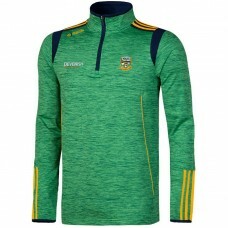 The quilted body and ..
Meath GAA half zip top is made from a close-fitting fabric that’s developed to move with the body fo..